If you’re already familiar with Beci Orpin (if you frequent this blog, then no doubt you are!) you can imagine our delight when her new book Make & Do landed on our desk this week for review. We actually knew before opening it that we were going to love this book – it has gold dots on the cover! Make & Do, is filled with 25 creative projects, each individually imagined by Beci, and designed especially for the home-studio environment. Each chapter is based around the materials that Beci loves to use in her own studio: textiles, paper, wood and found objects. When flicking through each of the projects, it wasn’t a question of which projects we wanted to make, but more, how we were going to find the time to make ALL of them? They are all just so delightful! From girly embroidered peter pan collars, to practical plywood storage boxes, there really is something in this book for everyone. It even includes a page of Beci-themed stickers in the back. 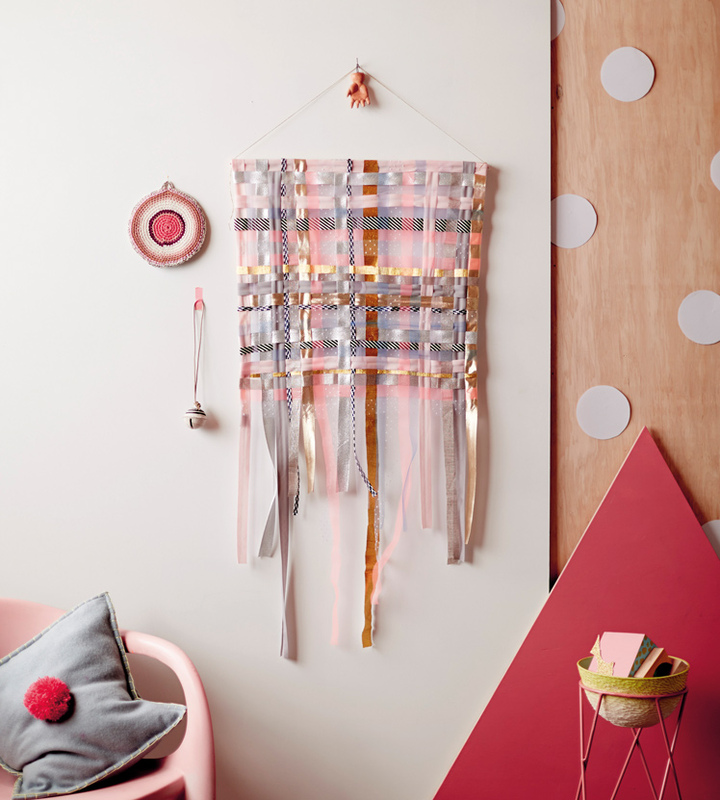 Beci’s ideas are beautiful and endless, inspiring you to get creative and see everyday materials and objects in a whole new light. 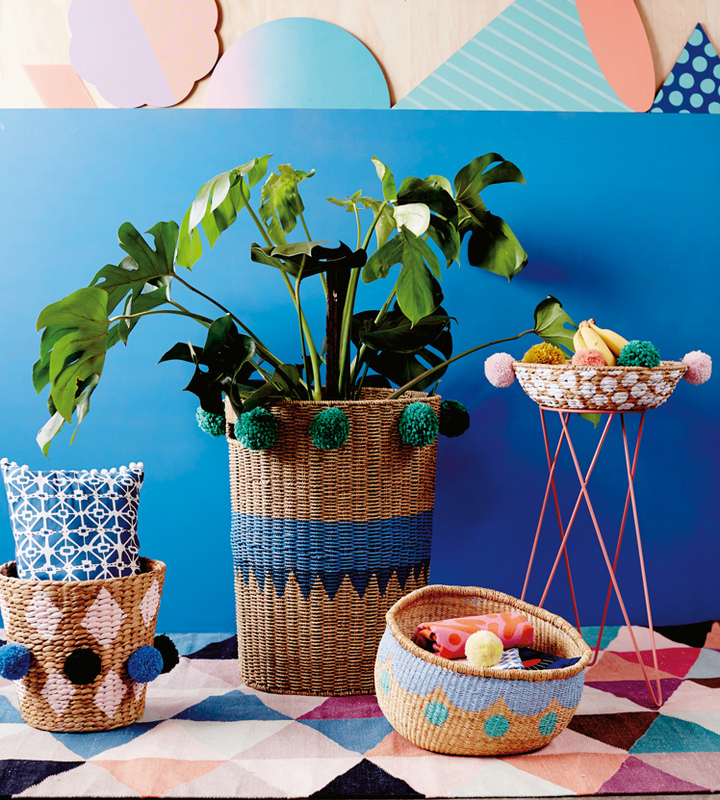 The book is also filled with lots to inspire, with many of the pages featuring the studios of local Melbourne crafters, including FK friends Kitiya Palaskas, Dear Plastic and Emily Green. Beci’s chapter introductions are also extremely charming and personal, making it feel like you are chatting about crafty things over tea with Beci herself. All the how-tos are perfectly laid out with super clear instructions, lots of step by step pictures and indicators of skill level, which is perfect for alleviating any pre-craft-project anxiety. The only question we were asking is, how does Beci find the time to produce such a chock-o-block book when she has so many other projects on the go!? 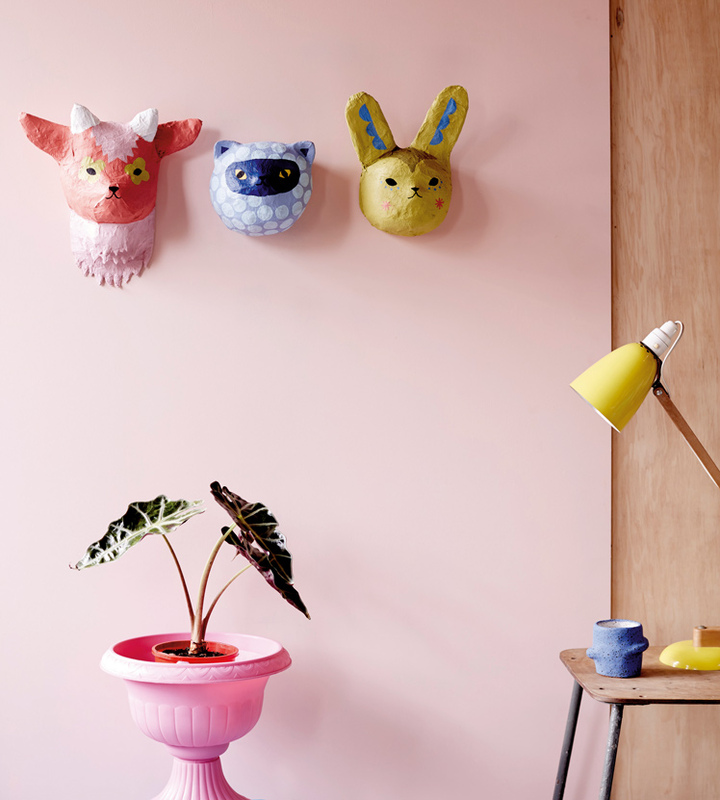 As well as being an incredible freelance artist and designer, she also creates homewares and stationery-based products under her own name and is the creative director for homewares label Arro Home. Perhaps some of the motivation comes from her equally multi-talented husband Raph Rashid who also recently published a pretty awesome book, Hungry For That and is the man behind Melbourne favourites Beatbox Kitchen, Taco Truck and more recently All Day Donuts. The pair have become such an integral part of the local Melbourne art, design and food community, unintentionally making their own equally as important sub-community in the process. 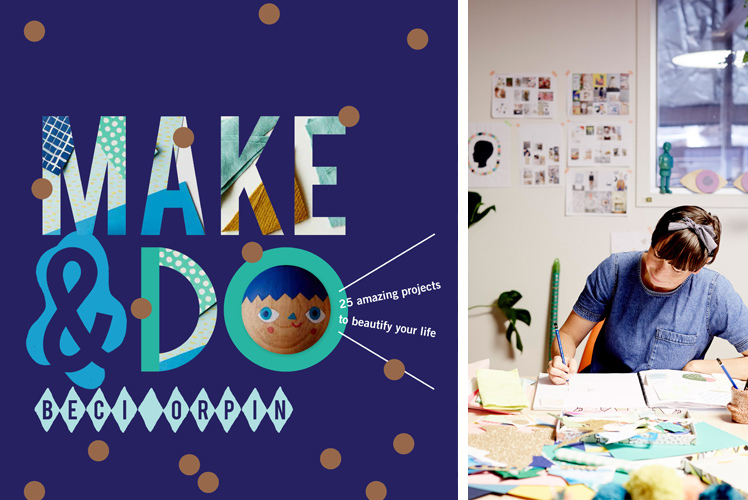 Grab a copy of Make & Do by Beci Orpin today. In fact grab two, one for you and one for someone you love because it would most definitely make for an impressive gift! Did we mention it also includes a page of stickers? !